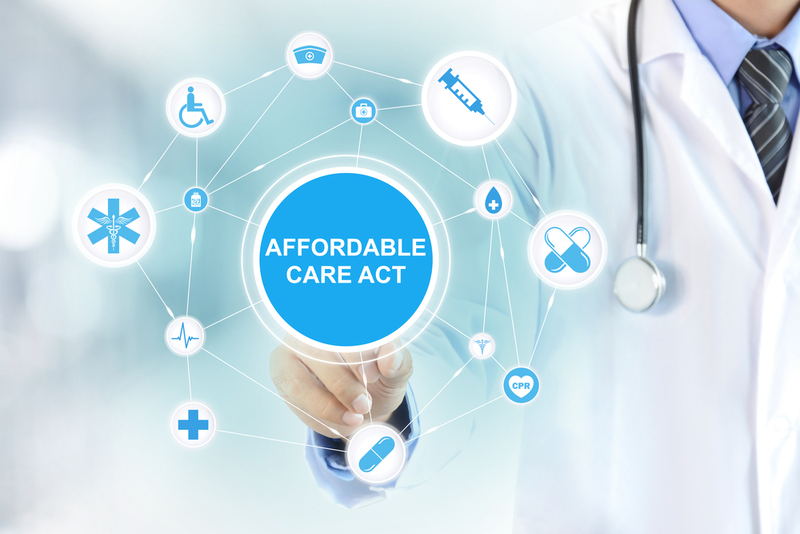 The Affordable Care Act (ACA) brings monumental changes which are designed to dramatically overhaul the US healthcare system, and these changes directly affect public health departments across the country. As a key component of the healthcare safety net with a strong focus on population health analysis, prevention, and wellness, local public health departments play an important role in ensuring that community members have access to essential screening, education, immunization, and case management services. There are numerous major provisions in the law that directly and indirectly impact public health departments, such as those related to prevention strategies, workforce, research, insurance coverage, and most notably, the expansion of Medicaid and implementation of Health Insurance Exchanges. Public Health Departments are Faced with Making Difficult Strategic Decisions Public health departments across the US are faced with making difficult strategic decisions as funders are questioning the continuation of grants for services that are currently provided to the uninsured. Public health organizations will now need to contemplate how the changing healthcare environment will impact their agencies and consider their own internal capacity (structure, technology, resources, staffing, etc.) to respond to an increased volume of insured patients and the implementation of enhanced billing and accounts receivable management activities. Title X Billing and Coding Manual was developed by RT Welter & Associates for the Colorado Department of Public Health & Environment Family Planning Program. You can visit the Family Planning Program website by CLICKING HERE. The manual is meant for use by Title X grantees and service sites across the state of Colorado, and functions as an interactive web based tool to understand the revenue cycle management process with descriptions, sample documents, and best practices, and will link to resources to help develop revenue cycle management structure and processes for Title X agencies. Note: Working links available in downloaded version. 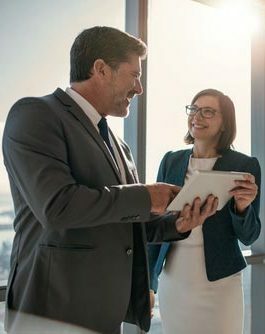 Revenue Cycle Management starts from the first point of contact with the client, either by phone or in person, obtaining accurate payer information and patient demographics. The next steps are documentation and coding of all services rendered, once the client has been seen. The CPT codes – what was done – and the ICD-10 codes – why it was done, must be communicated via claim submission to the proper payer to obtain payment. The Revenue Cycle ends with the full posting of payment to the account. Title X agencies that bill commercial payers or Medicare/Medicaid are subject to the same Revenue Cycle Management issues as every other medical practice, both private/for profit or non-profit. As the provisions of the Affordable Care Act are implemented, more and more of the revenue needed to sustain many agencies will come from insurance companies. Title X agencies, including local public health agencies, need to properly and completely document the services provided using CPT rules for office visits, well visit coding, any minor procedures, and diagnostic services to completely capture all available revenue. Accounts Receivable (A/R) processes must be implemented to collect payment either through a discounted Sliding Scale or by a combination of insurance payment and patient payment. The Affordable Care Act (ACA) requires that all Americans have some type of health insurance. Some Title X agencies, such as Federally Qualified Health Centers, have experience with billing health insurance, however, many Title X agencies, such as local public health agencies, do not have experience working with payers and may be confused by the myriad of rules and regulations. In order to participate in health plan provider networks and receive reimbursement, Title X agencies must complete each health plan’s contracting and credentialing processes. Credentialing is the process of verifying education, training, and licensure of the providers. The process is relatively straightforward but must be completed accurately and in its entirety on an ongoing basis. Many health plans required re-verification, or attestation of credentialing information every 120 days. Due to the fact that many Title X agencies have not had experience working with payers, they often require assistance in setting fees for services in accordance with industry standards. Health plans always pay the lesser of billed charges or the contracted rate. Contract rates are usually based on either the local Medicare fee schedule or a calculation to the Resource-Based Relative Value Scale (RBRVS). The Revenue Cycle (or billing) process may either be managed in-house or out-sourced to a third party. Whenever possible, agencies should manage the process in-house. Some relatively simple processes need to be followed, such as the creation of policies and procedures, checks and balances.